Take your landscape photography to the next level today with this masterclass from First Man Photography. Includes 7 hours of brand new video content that will inspire, entertain and educate. We guide you though the entire photography process from planning through to print. Giving you confidence in your camera and building skills in the field, there is nothing stopping you from making some beautiful landscape photographs. Adam aka First Man Photography is a professional landscape photographer with years of teaching experience helping people maximise their photography skills. He is a tutor for leading tour company Light & Land, working alongside other world renowned landscape photographers such as Charlie Waite and Joe Cornish. He has a reputation for simplifying the technical aspects of photography, freeing people to confidently explore and improve their art. With a YouTube audience of over 95,000 avid photographers, Adam understands the challenges and common problems that virtually all landscape photographers face. “I’ve been shooting for a while using aperture priority and the results are ok. I know I will have more control using the manual mode but just need help understanding the meter, histogram and different modes. 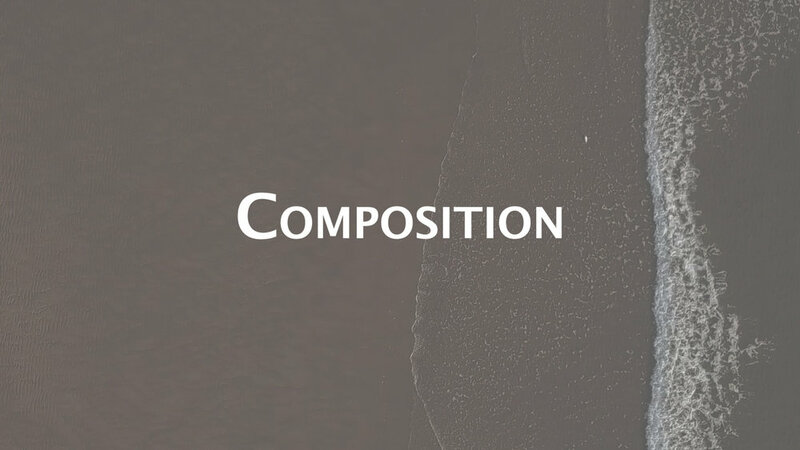 We take a detailed look at composition including developing our own approach. We explain composition rules such as the rule of thirds and how to apply the golden spiral to create some vibrant and exciting images. Getting out into the landscape we look at how to capture the image in camera and develop our field craft. We discuss the various aspects of our camera including shooting modes, metering, histograms and focusing. 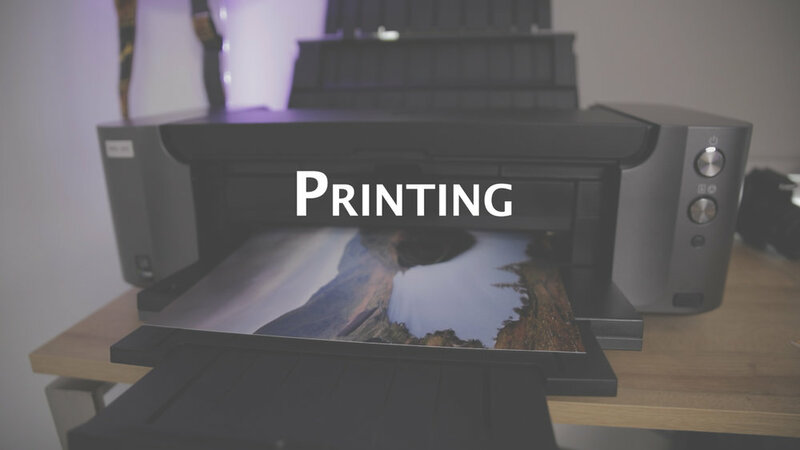 Printing is possibly the most important part of the photography process. It is where we bring the work to life to become a genuine piece or artwork. Here we simplify the process whether we are printing in a lab or printing images ourselves at home. We go through the basics of Aperture, Shutter Speed and ISO to give you confidence in your camera. Knowledge of the exposure triangle is simply a foundation for any photography journey. 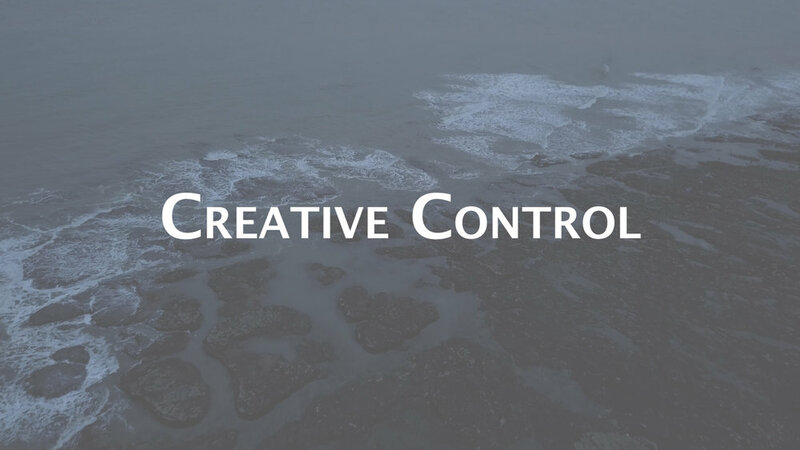 In this chapter we take look at how to use Aperture and Shutter speed creatively. Whether we capture movement in water or isolate a subject from the background, we can use these techniques to enhance the story of a landscape. Here we look at the camera gear that will maximise the creative possibilities in our landscape photography. We pay particular attention to lens choice and how we can best use particular focal length ranges to our benefit. Long exposure is an exciting technique that we can apply to our work. It provides a unique perspective of the natural world beyond what we normally experience. Here we explain exactly how to create some stunning long exposure images from start to finish. Capturing the image in camera is just one part of the landscape photography process. In this chapter we discuss how to bring our images to life to match what we witnessed and what we felt at the time. Also download the included Lightroom preset pack!! Light is the very essence of not just photography, but of life itself. Here we discuss how to get the best from light in the different situations we find ourselves in. We also look at the importance of finding the right perspective which allows us to formulate some beautiful compositions. Planning is a key part of the landscape photography process. Proper planning allows us to make the most of the shooting conditions and keeps us safe when venturing into the outdoors. Here we look at various apps and websites that will help to streamline the process. Landscape photography is so much more than a technical skill. Here we discuss the value of exploring the artistic side of the craft and look at a process of learning that will help us along our photographic journey. Here we get out and about and remind ourselves exactly why we do landscape photography. We head to the Lake District for a day in the mountains and find something incredible at the top! Landscape photography is a broad subject and any location can provide opportunities to make great images. Here we discuss how to get the best out of landscapes such mountain scenes, woodland, seascapes and moorland. Art is a form of communication so it makes sense that when our work is complete, we share it with the world. However putting yourself out there is difficult and can be a barrier for many. Here we discuss a variety of ways we can share our work including tips on how to build an audience online. Start streaming in a couple of minutes to any video-capable device by clicking the button below. Alternatively click here to purchase the full video on a USB stick with free international shipping.